Instagram users fretting about ads clogging up their image feed can breath easy, at least for now. Facebook said Wednesday it has no immediate plans to put ads in its photo-sharing app—though make no mistake, they are coming eventually. Facebook CEO Mark Zuckerberg was asked on the company’s quarterly earnings call whether users will start to see ads popping up in their feeds, as they do already on Facebook. But growing Instagram’s user base and building out the product are Facebook’s main priorities, Zuckerberg said. 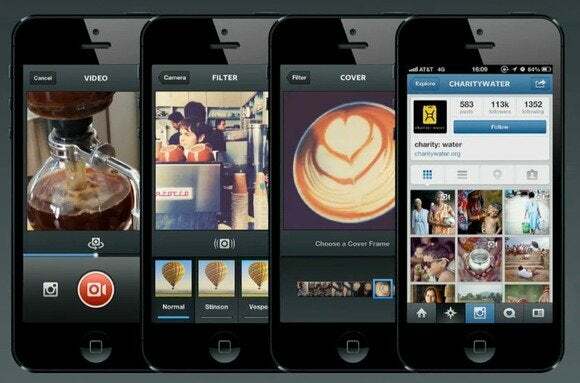 “The focus for now is just to increase the footprint for Instagram,” he said, meaning Facebook wants to add more users. But Instagram co-founder Kevin Systrom has always been clear that Instagram, which is free to download, was intended to be a business, Zuckerberg said. “We expect that over time we will generate a lot of profit from it, and that will probably be through advertising,” he said. Facebook paid about $1 billion to buy Instagram, which currently has about 130 million monthly active users, up from 80 million a year ago. During Wednesday’s earnings call, Zuckerberg didn’t mince words on this issue. “Soon we’ll have more revenue on mobile than on the desktop,” he said.